Research commissioned by the Department for Education shows missing school for even a day can mean a child is less likely to achieve good grades, which can have a damaging effect on their life chances. 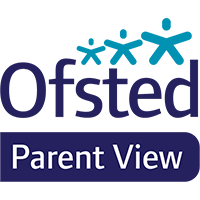 At Gillingham St Michael’s our aim is to work with parents to ensure that all our pupils receive the most from their education and reach their full potential. The Government remains very clear that no child should miss school apart from in exceptional circumstances and schools must to continue take steps to reduce absence to support children’s attainment. The intervention could be in the form of a Fixed Penalty Notice. 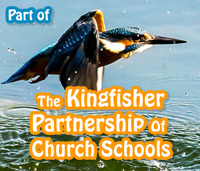 Any pupil at Gillingham St Michael’s who meets either of the criteria, will be referred to the Local Authority for action to be considered. 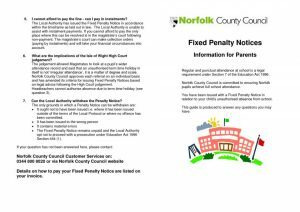 If a Fixed Penalty Notice is issued it is a fine of £60 per parent per child which must be paid in one payment in 21 days. If unpaid, a further invoice for £60 per parent per child is issued; both individual invoices would then have to be paid making a total payment of £120 in 28 days. You should be aware that failure to pay the total amount within the timescale will result in legal action being taken. All leave of absence requests need to be made in writing in advance. These will only be authorised in exceptional circumstances. If your child is unwell and is going to be absent from school, please report the absence to the office by 9.30am.